I've been searching online for over a month now in search for that snearkers that will fit my personality. If you know me personally, you might have noticed that I am not the sneakers-type-of-guy. Most of the shoes I own are preppy-looking and what have you. But recently, I feel bold in making that switch in terms of fashion sense. Don't worry! It'll not be far from what I've been known for - preppy, neat look. I just want to experiment a bit on shoes style and preference. 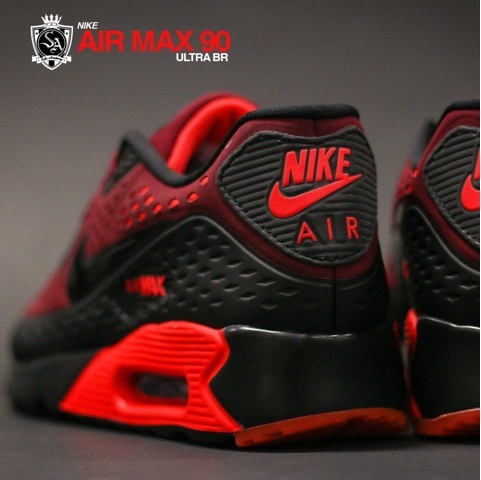 This fierc and hot Air Max 90 is making me drool! 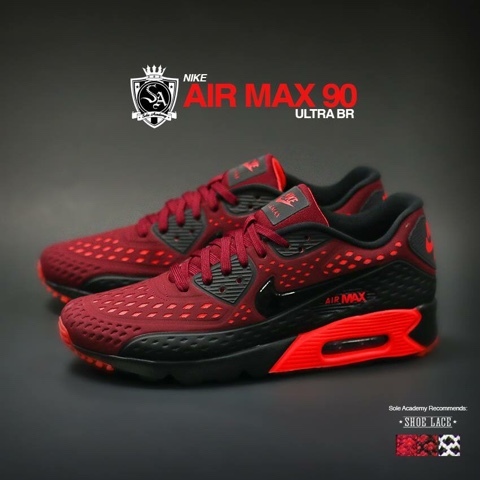 I found more sneakers design at Zalora website also which made the search harder and harder LOL I am particularly eyeing Asics Gel Lyte 3. And the catch is! Zalora offers free shipping on Asics Gel Lyte 3. Win win offer, right!? Watch out for more blog posts about my search for that perfect sneakers!